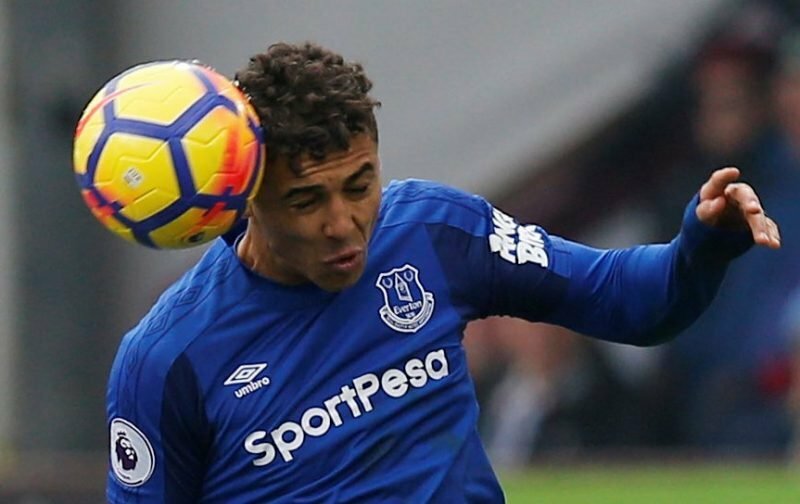 Everton youngster Dominic Calvert-Lewin’s first proper year as a member of the clubs’ first team has caused a fair bit of debate when it comes to his productivity. Having come in from Sheffield United in the summer of 2016, the 21-year-old does now have 29 starting appearances to his name, with a further 26 showings from the bench and in that time his goal return stands at nine. With only eleven showings in 2016/17 as he adjusted to the club and the step up to the Premier League, last season was far more successful for him on a game front as he made 44 appearances in total. Lauding his contribution, the Everton Twitter team offered the following yesterday morning. As seems to be life at Goodison Park after the season we’ve just had, despite the announcement of Sam Allardyce’s departure, some fans are perfectly happy with the way the youngster has adjusted and contributed this year. Others, however, are far from convinced that he’ll make it as they seem to have expected far more from him. I think that’s a little harsh to be fair, and plenty of others did as well given the talent he holds at his core. Puts himself about, hold up play is superb, got the strength to cope and he’s scored 7 goals in his first full season? He’s still a kid whether you like it or not, Ronaldo didn’t score 7 til his 3rd season, would you have wrote him off because age doesn’t matter? With Ronaldo being brought into the argument, Alan Shearer’s first proper season got a reference as well as he needed to learn the ropes before he finally turned into the player he became. Regardless of what the minority of idiots say DCL had a very good season. A summer off to recuperate and go again next season. Target 10 goals next season and build from there. Completely agree mate, I just think Calvert-Lewin will keep getting better, already loads better than when we first got him. Just need to be a little more clinical in front of goal DCL. I've faith in you mate. Keep going, and next season you'll be in the England Full Team set up. You'll streak past Rashford when the media realise he's gone as far as he can. For his first full season, and despite being asked to lead the line when the club was going through a very bad patch he's done very well. Still very raw, with much to learn. Think he'd make a good wide target man eventually. Make of that what you will. Suffice to say everyone sees a different game and opinions do make football go round. I think DCL has made progress in what was a difficult year, especially for our more flair players and you’d expect him to only perform better next season given his greater experience now. 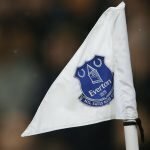 Who ever takes over as manager needs to give DCL, lookman, vlasic, Davies plenty of game time next season. The certainly have the potential better that than sticking with average or finished players such as besic, bolasie, Rooney, klaasen, Sandro. Give youth a chance with a few quality signings 2-3 left footers left side and centre half.